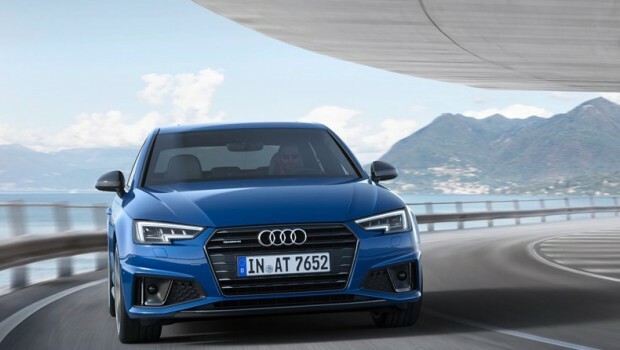 Audi Malaysia to Return with LOCAL ASSEMBLY but with a NEW partner? 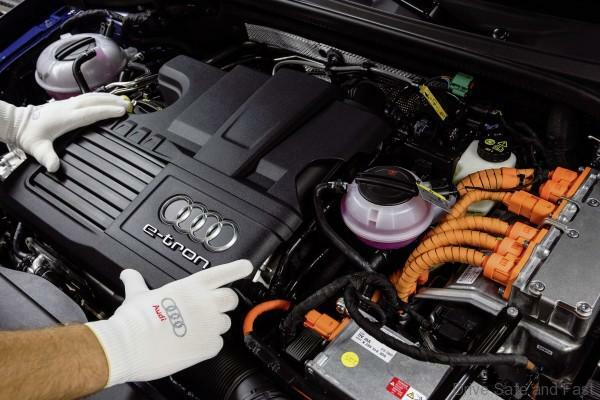 Here’s something you probably already know by now: Audi Malaysia is essentially running on standby mode. The offices have been largely cleared, staff made redundant and NEW product introduction plans mostly scrapped. Yes, there’s still the same dealer presence as before, so you can buy and service Audis like normal and your warranty is still honoured. 1) They’re looking at a serious local-production strategy, which could see them taking on Mercedes-Benz, BMW and Volvo in the locally-produced premium range. 2) Euromobil is not being considered as a potential partner. We’re not sure why this is, but our sources point to the lack of local assembly which would have brought prices down to compete head to head with BMW, Mercedes and Volvo as a possible reason. What do you think? Who’s a suitable candidate for Audi’s return to Malaysia? Is this strategy doomed to begin with? Let us know. For now, let’s hope the future partners have read what we’ve had to say about Audi’s strategy in Malaysia. 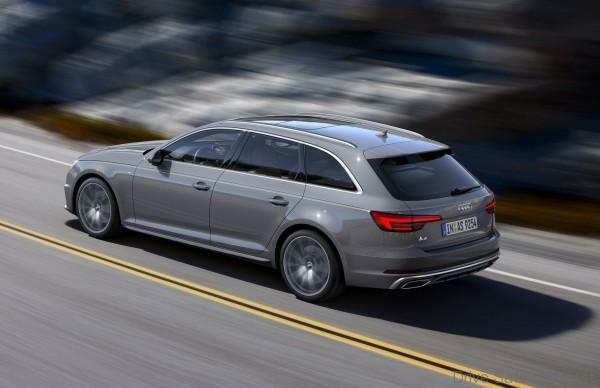 2 Responses to Audi Malaysia to Return with LOCAL ASSEMBLY but with a NEW partner? Great article thanks for sharing it with us it really interesting and I always looking for these kinds of articles who give information about the cars.